Vision to Value defines our approach. Leading our health care clients to identify the “value” opportunities within each organization setting them apart in an industry faced with growing competition. In our experience, “value” encompasses much more than reimbursement, and should exist as an organizational imperative across all points of the medical practice regardless of structure, ownership or affiliation. From operational efficiency to the customer experience, “value” should be embraced as the standard, from the front desk, the clinical teams and administration. The environment of health care is changing—you have the opportunity to not only become sustainable but to thrive. Our team of transformationists want to help you become ADEPT℠ at the business of health care. Let us craft a customized Advantage℠ plan that prioritizes your next steps. We focus on value, so you can focus on care. WE INVITE YOU TO VISIT OUR BLOG. Most organizations have a vision, a clear concept of their objectives in the marketplace. 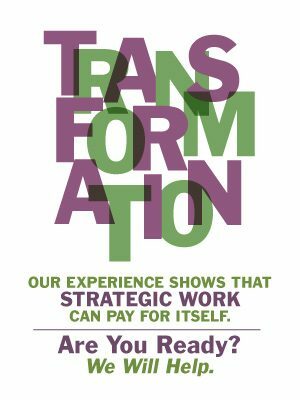 V2V will assist your team in transforming that vision to a value proposition for your organization.